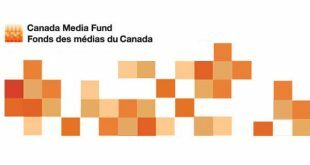 Canadian public broadcaster CBC has made an initial round of original scripted and unscripted renewals for the 2019-20 season, so far confirming 17 titles coming back with fresh episodes. TVA Group has moved in to acquire the Montreal-based producer and distributor Incendo for around C$19.5 million ($14.8 million). 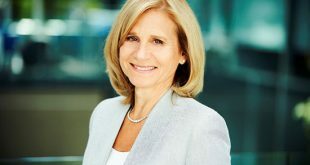 Barbara Williams, who until recently was serving as executive VP and COO for Corus Entertainment, has been named executive VP of CBC in Canada. 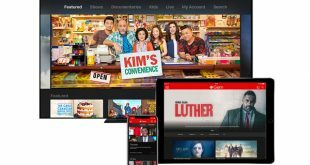 Canadian pubcaster CBC has launched the new streaming service CBC Gem with more than 4,000 hours of live and on-demand programming for free. 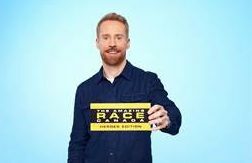 CTV has renewed The Amazing Race Canada for a seventh season to air next summer, with host Jon Montgomery returning as well. 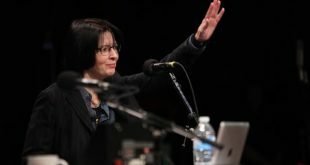 Heather Conway, executive VP of CBC, is leaving her role at the public broadcaster to pursue other opportunities. Eureka! 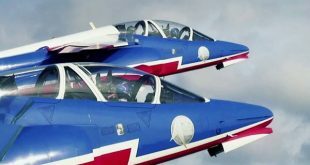 Media, which operates the Canadian English-language SVOD service AeroCinema, has acquired France’s aviation channel Aerostar TV. 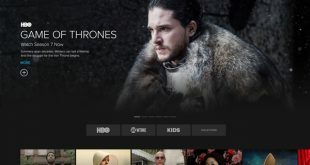 Bell Media's The Movie Network, HBO Canada and CraveTV have come together as the all-new Crave.